According to research by peer-to-peer property lender, The House Crowd, 25 per cent of people aged between 18 and 24 do not know what an ISA is. 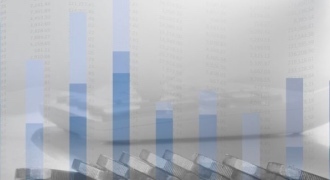 More worryingly for peer-to-peer lenders, 87 per cent have never heard of an IFISA. 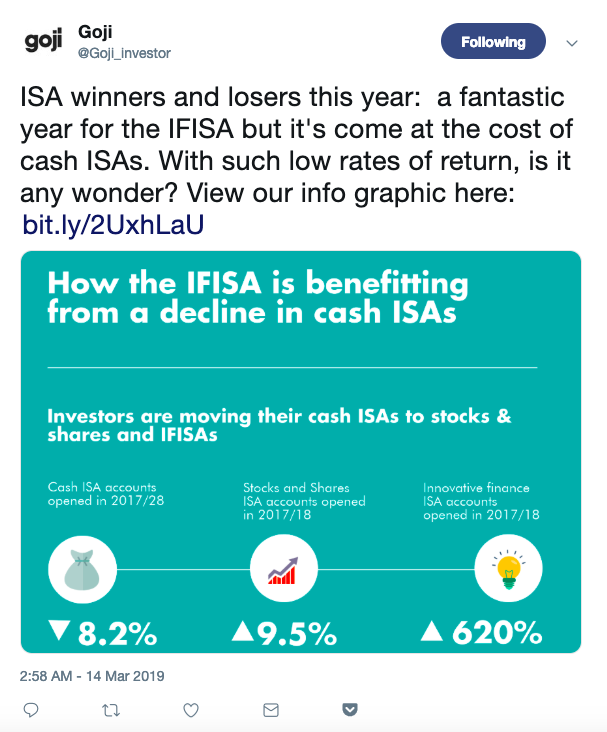 Speaking on the findings, Frazer Fearnhead, founder of The House Crowd, said: “It seems the government needs to work on increasing general awareness of the ISA product set, especially with the younger generation.” Elsewhere, the FCA has placed peer-to-peer lender, Lendy, under special supervision after becoming concerned about its ability to meet the standards required of regulated firms. 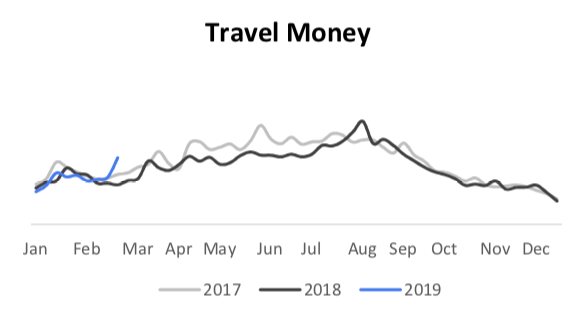 Searches for travel money are up 68.4% compared to this time last year, and up more than 40 per cent WoW.